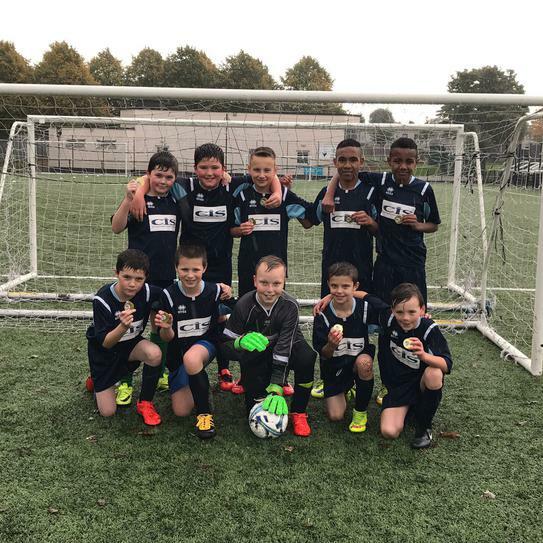 On Friday 14th October, the boys football team entered the Mid-Ulster football festival, held on our very own 3G ground. The boys played 4 games in their group, winning 3. 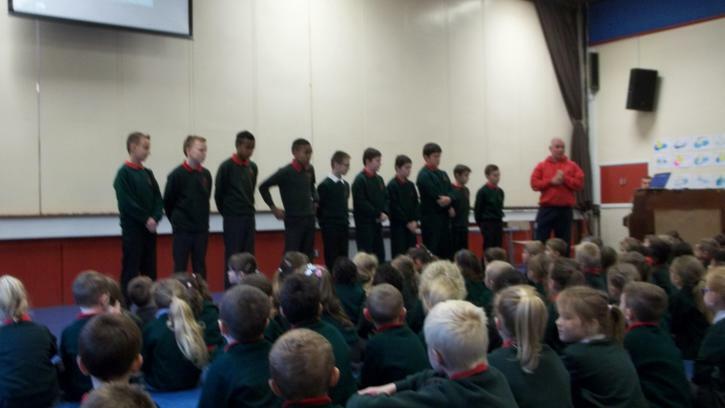 They then won their semi-final tie 1-0, before facing Bleary in the final. The boys had a superb team performance for this, winning 3-0 and thus being crowned champions. Thank you staff and parents who came out to support (despite the rain! ).